Double Head Laser Cutting and Engraving Machine MT-1280D work with 2 sets of the co2 laser tube, power supply, cooling system and laser cutting heads so that the processing efficiency will be doubled. 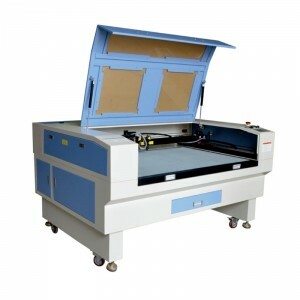 Dual heads Laser Cutting Engraving Machine is to put the moving control into full play and therefore increase the working effects of laser processing. In each aspect, from the software design, mechanical structure to the configuration, the tenet is to serve for the processing to make sure the stability, precision, and speed under the safe and overall quality-management working environment. There are two working places for this Laser Cutting Machine/Engraving Machine, which can alternate automatically so that the machine can cut while feeding and the feeding time is greatly decreased. Insulation system and high-speed difference input and output electro circuit design can avoid the aberrance in distant signal transportation and realize the 12 working status output and 16 status input, which can easily connect with the working processing. This type Laser Cutting Engraving is suitable for wood, paper, leather, cloth, organic glass, resin, acrylic, woolens, plastic, plastic, rubber, crystal, bowlder, bamboo and other noon-metal material. 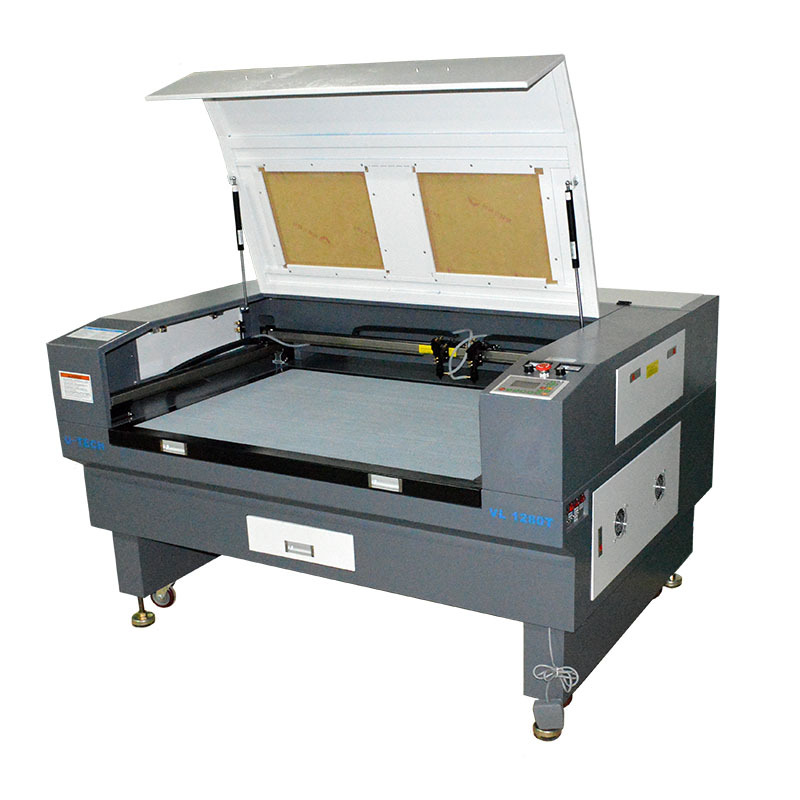 This kinds model Double Head Laser Cutting and Engraving apply to cloth, leather, fabric toy, computerized Embroidery cutting, electric product.